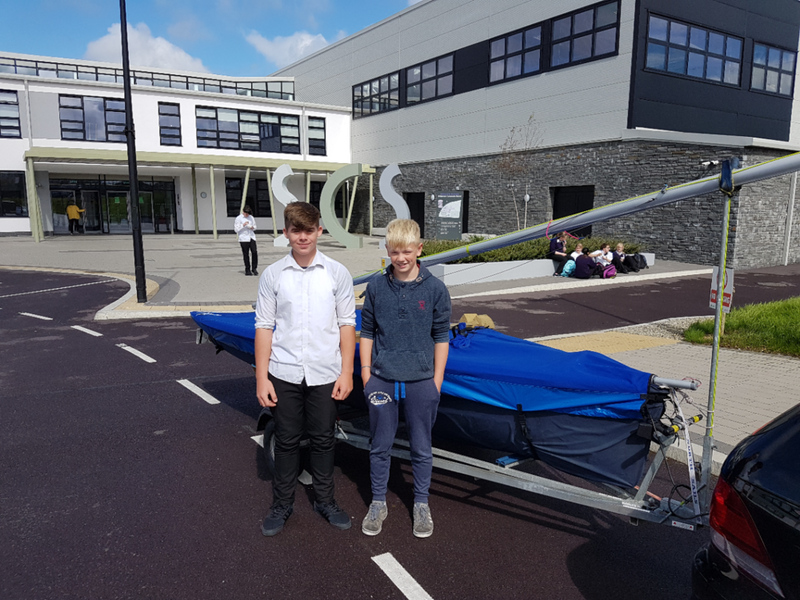 Students Joseph Griffiths, 3rd Year and Fionn O'Connor, 1st Year travelled to Greystones Sailing Club South of Dublin with their boat to take part in the RS 200 Southern Championships 9/10 September. 24 boats entered the event including 12 youth teams from all over Ireland. 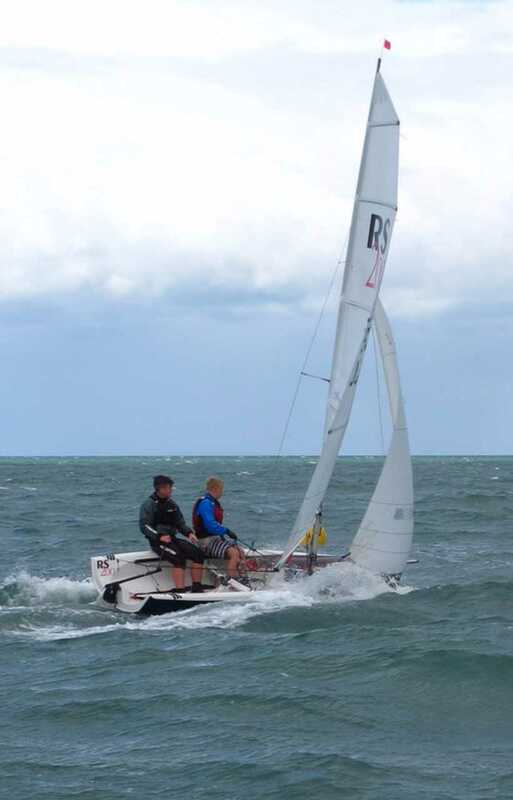 Due to a poor weather forecast, four races were sailed on Saturday in gale force conditions at times and rough seas. The weather was so bad by the fourth race that only four boats managed to finish including Joseph and Fionn who were the youngest team taking part. They finished in 8th place overall and were 4th youth team. They were also singled out by the race officer to congratulate them on their outstanding seamanship skills.